If your child didn't get the kindergarten spot you asked for, try to stay calm. Waitlists at schools move over the spring and summer. We have seen it happen year after year. Children get offers on a rolling basis as families make final choices. Hang in there. 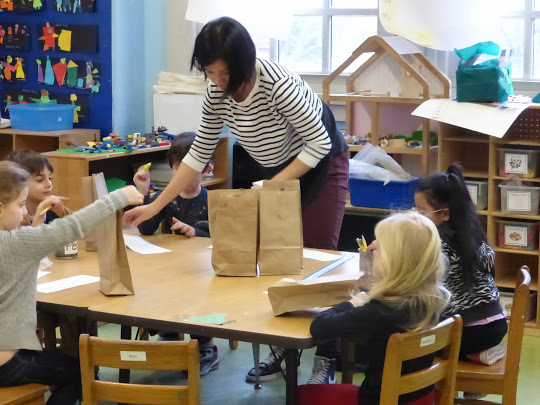 The city sent out offers for kindergarten seats last week: 69 percent received an offer to their first choice and overall, 88 percent got one of their choices. Some received offers to their zoned school even though they didn't list it. In all, 229 applicants landed on waitlists at their zoned schools, down from 590 in 2018. Twenty-nine schools have waitlists for children living in their attendance zone; 17 of those schools have waitlists with fewer than five children. In many cases, the waitlists for zoned students will clear by May; in most others, they clear by summer as families move away, opt for gifted and talented programs or private schools. Your child is automatically placed on waitlists for all the choices above the one you got. Our advice: Call the parent coordinator at the school you want. Stay in friendly touch. Be easy to reach. This is not the time to hike a mountain with no cell phone service. If you missed the boat and didn't apply at all, you may still visit schools and apply in person. Read our school profiles and check the school stats section. You may discover some alternatives that are acceptable. Otherwise, take a breath and give waitlists time. For more information, read our How to Enroll guide; families may also call (718) 935-2009 or visit the Department of Education's webite. Read and download the kindergarten waitlist here.